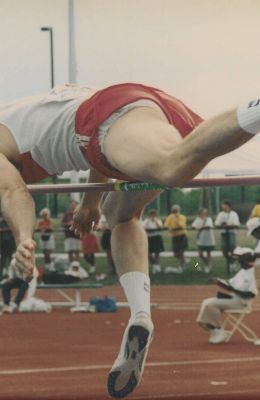 Late in 2018, in Spokane, WA Jim won his 27th National USATF Masters High Jump Championship. He tied the American Outdoor Record and just barely missed tieing the World Outdoor Record for the age 70-74 bracket. He has won three World Championships and was voted twice by USATF in 1999 and 2003 as the outstanding performer for his age bracket for all Field events.